How to add a price box? 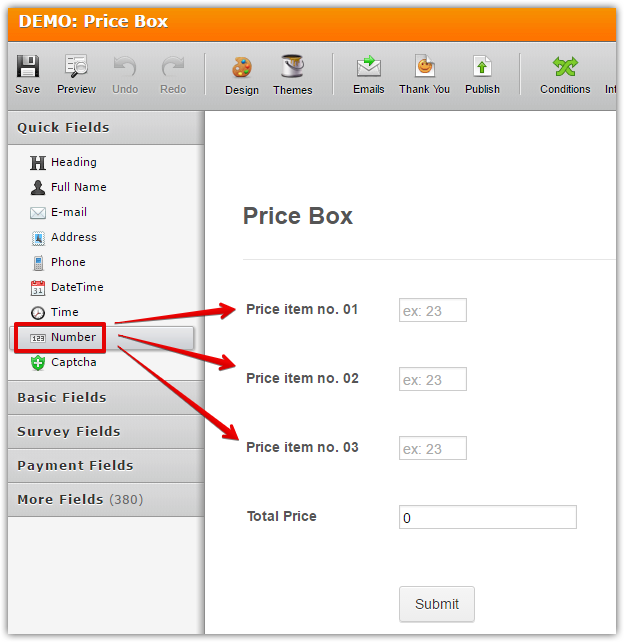 It is possible to add a price box in your form using the Form Calculation widget. Here's a demo form: https://form.jotform.com/63265328628967. 1. Add 3 Number Fields to your form in the Form Builder. 2. 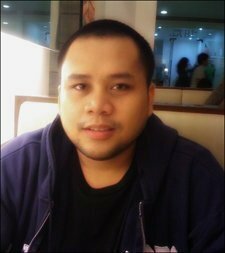 Search for calculation in the More Fields. 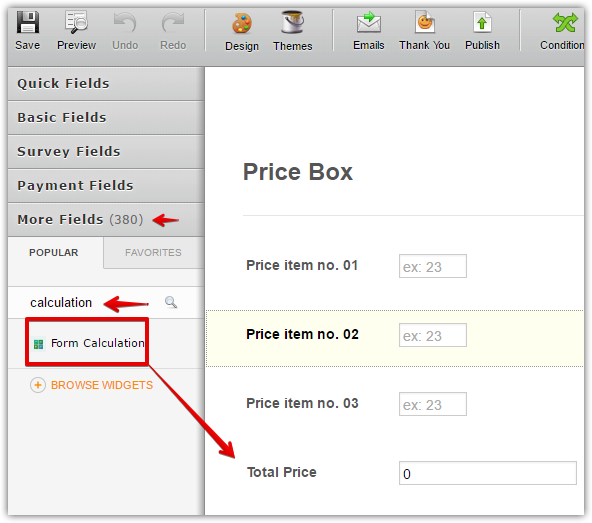 Add the Form Calculation widget in the form. If you need further explanation, don't hesitate to contact us again. Thank you.